A MAN charged with murder over the death of a Byron Bay DJ is expected to face court again next month. Police will allege 24-year-old Javen O’Neill killed Chris Bradley by punching him several times at a house party about 11pm on Christmas night. Solicitor Carl Edwards represented Mr O’Neill on behalf of Sydney-based John B Hajje & Associates before Tweed Heads Local Court this morning. According to court documents, the defence has lodged subpoenas for Mr Bradley’s medical records for all treatment and medication prescribed until December 25 last year. 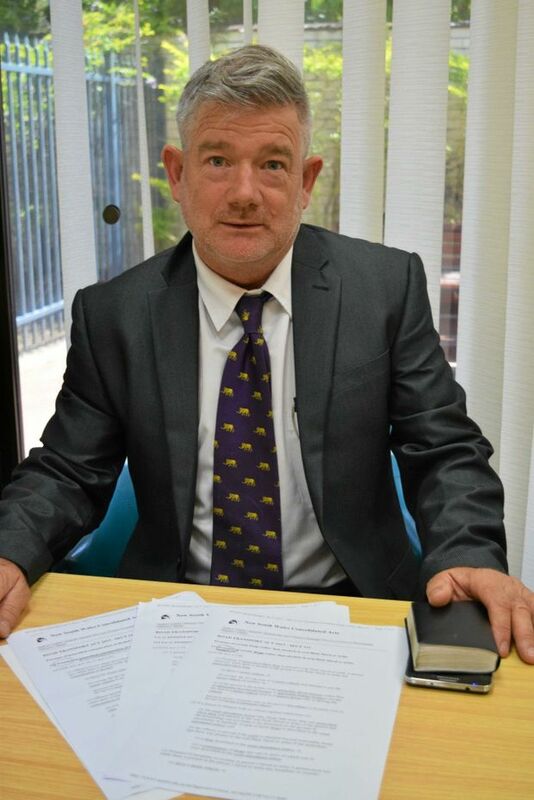 Magistrate Geoff Dunlevy questioned why the matter – which has previously gone before the court in Lismore – had been sent to Tweed, and prosecutor Val Short said Mr O’Neill’s case was being added to the Director of Public Prosecutions list for the courthouse. Sgt Short said while a partial brief had been served, some documents including a crime scene statement were outstanding. “We’re asking for more time and the DPP asks that is can be moved to the Tweed DPP date on April 18,” Sgt Short said. Mr Edwards made no objection to this. Mr Dunlevy adjourned the matter until April 18, when the accused is expected to appear via video link.